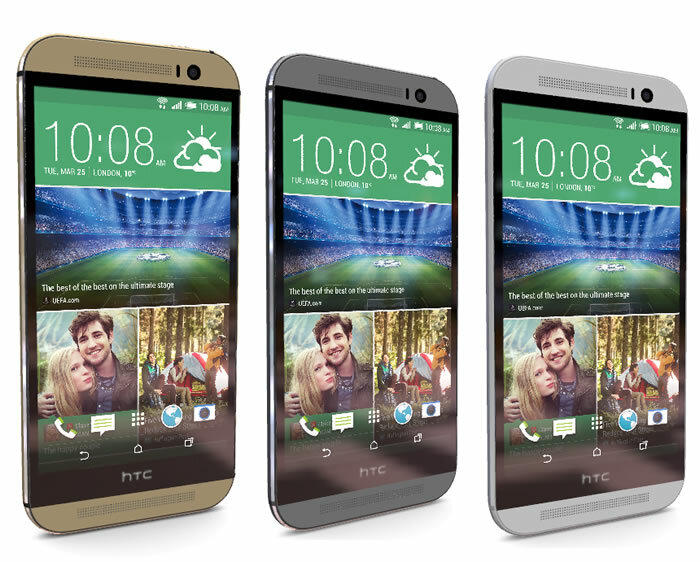 The HTC One M9 is the latest flagship announced by HTC in Mobile World Congress 2015 being held in Barcelona, Spain. 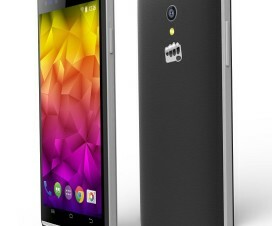 It is considered as the third entry in the line of Android handsets which comes with metal finishes. 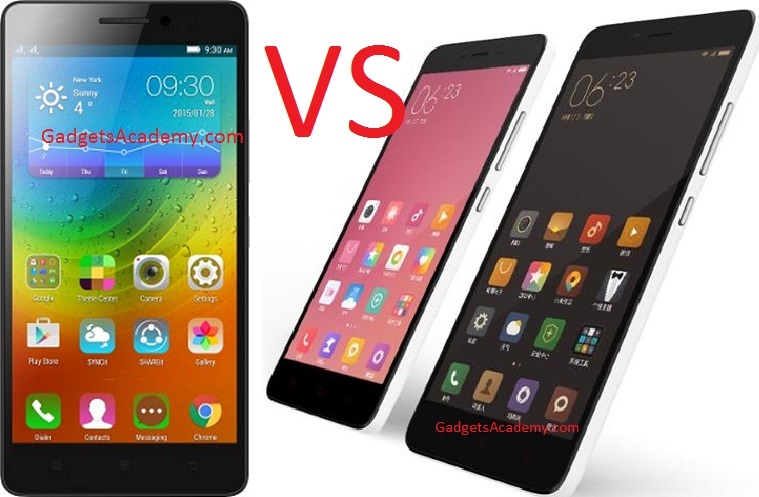 The Taiwan-based device manufacturers always tries to come up with latest technology devices. While there were not many faults to considered with HTC One M8 but the company updated it and launched its successor One M9. The company had worked hard on the device to make the device most of it. So let’s have a look on the improvements that the company has done in all the platforms by comparing HTC One M9 and HTC One M8. Both the devices, the HTC One M9 and HTC One M8 features a 5-inch display and has 1080p HD display resolution. The latest handset comes with similar brushed aluminium body but additional the device is coated. This coating covering doesn’t gives the cold feeling of bare metal. Coming to the hardware buttons, the power button is placed beside the volume button in One M9 while in One M8 it was at the top. The volume rockers are now replaced with two separate oval-shaped buttons which will be helpful in increasing and decreasing the volume levels. The HTC One M9 boost with Qualcomm Snapdragon 810 chipset with 64-bit Octacore processor coupled with an Adreno 430 GPU which makes the device most powerful. This is far better improvement of One M8’s Snapdragon 801 chipset. HTC latest flagship runs on Android v5.0.1 with Company proprietary Sense 7 UI on top. 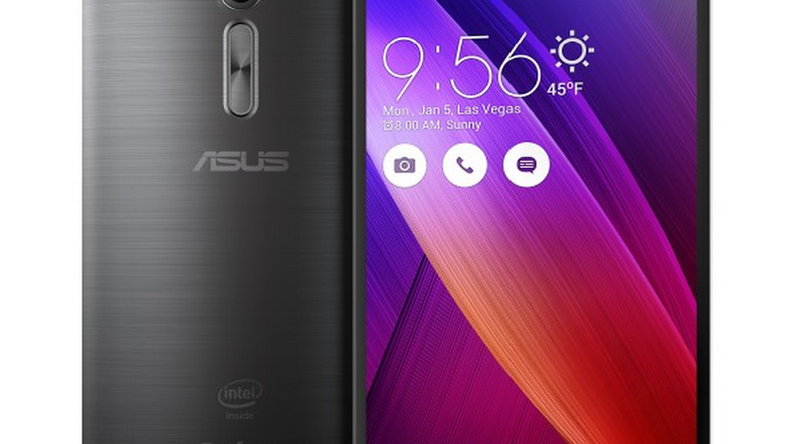 The inclusion of “Smart Launcher” gives the device its own features. The One M9 device includes battery of about 2,840 mAh slightly higher to One M8 which was packed with 2,600 mAh. The storage of the device still can be expandable with microSD card. There is a 20MP sensor on the back, while font there is a 4 UltraPixel snapper in HTC One M9. The HTC One M8 snapper has same features like One M9 but includes 4MP camera on the back and 5MP camera on the front. 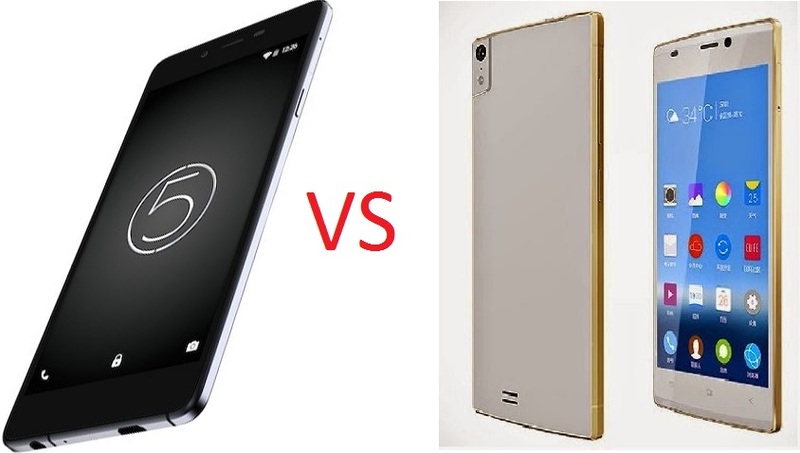 Micromax Canvas Silver 5 VS Gionee Elife S7- Which is Slimmest?